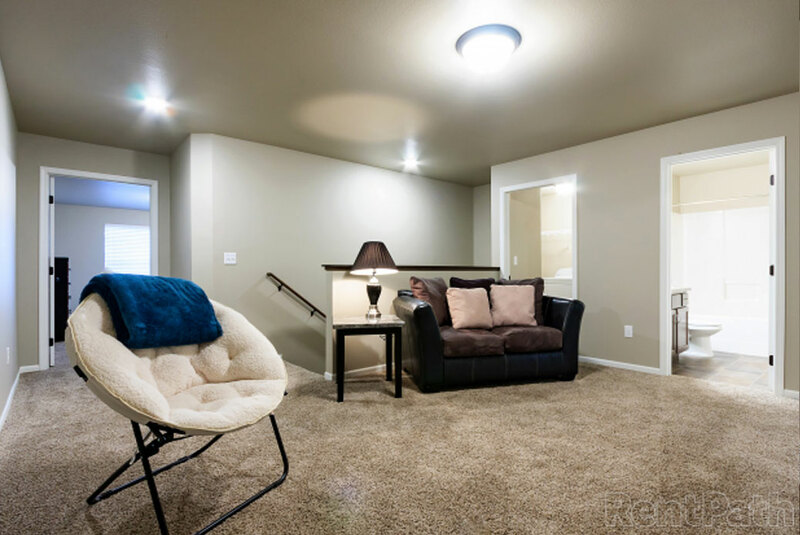 Living is easy at the Cascades Townhomes. 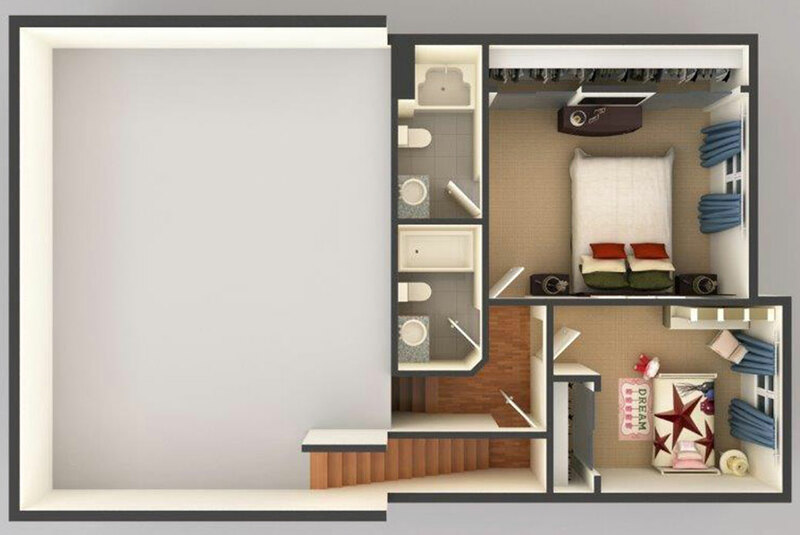 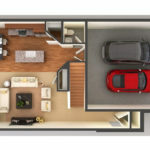 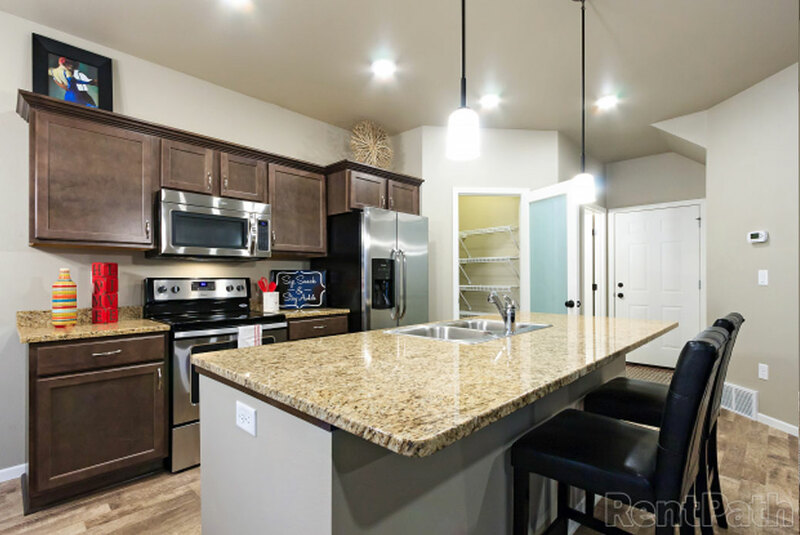 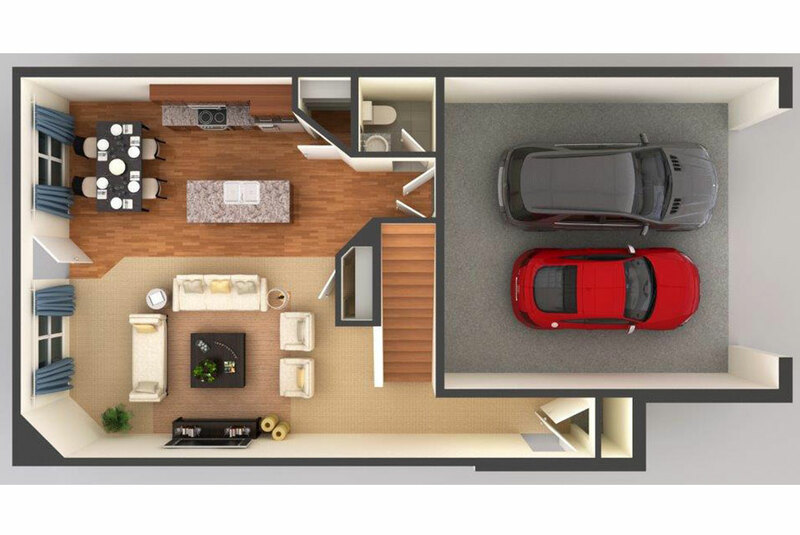 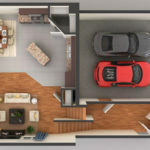 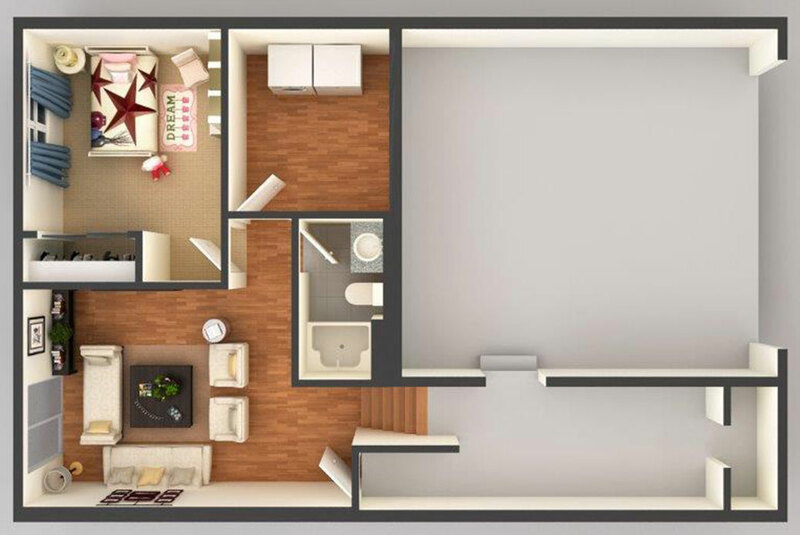 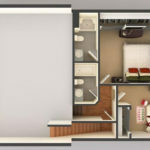 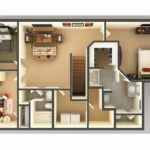 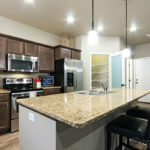 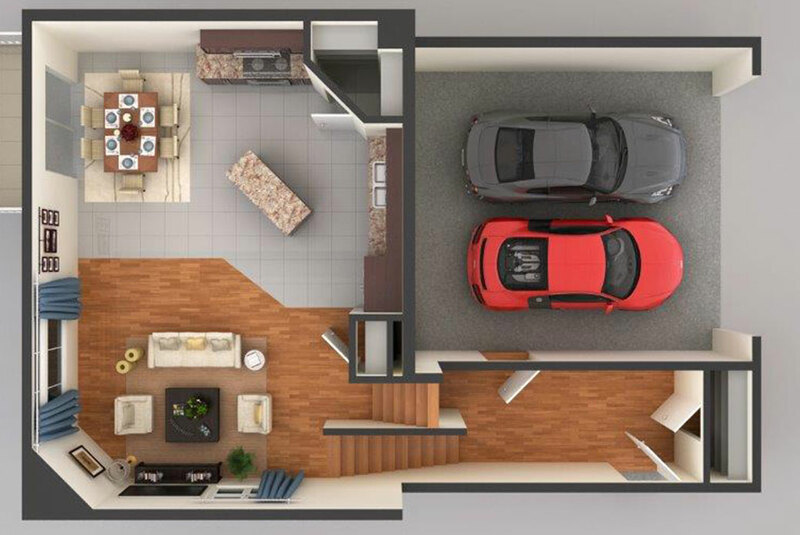 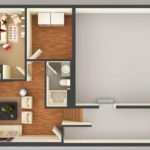 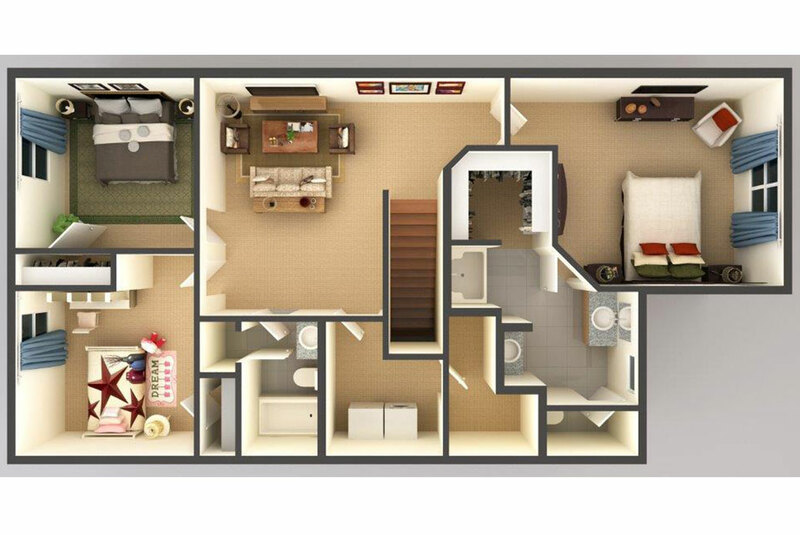 Each townhome features a beautiful fireplace, attached garage, large walk-in closets, and stainless steel appliances, and a spacious kitchen pantry. 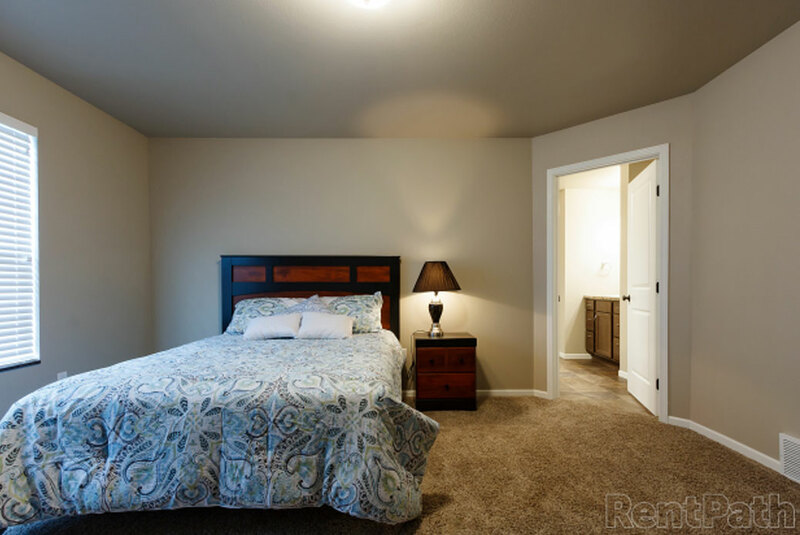 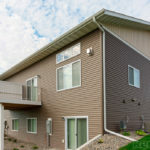 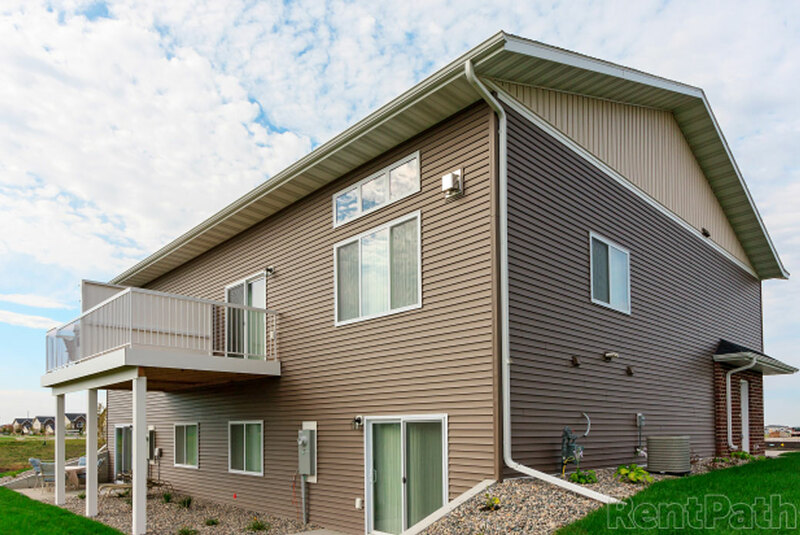 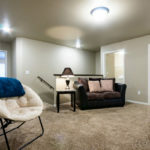 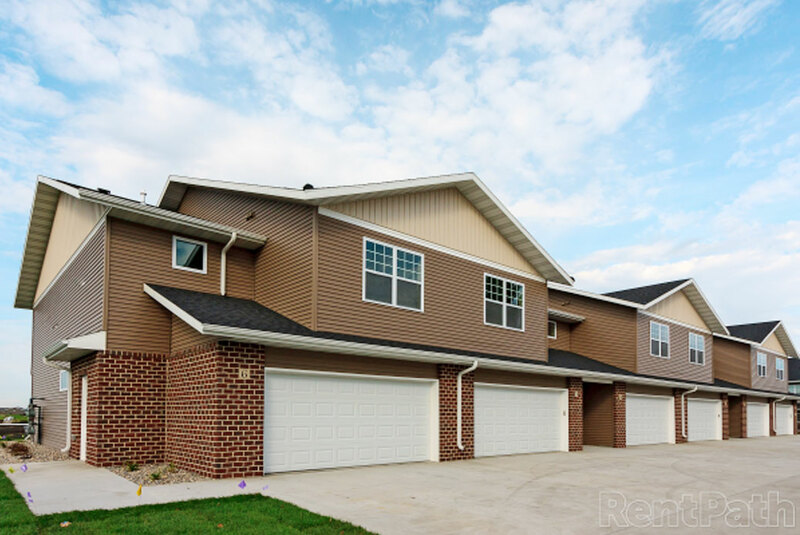 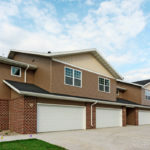 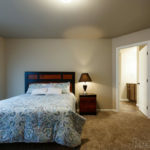 These townhomes have quick and easy access to I-94 located just down the street Mandan Middle School.